As many of you know I went back to teaching this fall and I am still over the moon about being back in the classroom. I am teaching 2 and 3 year olds and loving it. I thought I would put together a great list of Christmas activities I have done, will do, and wish I taught more days of the week so I could do with my class. 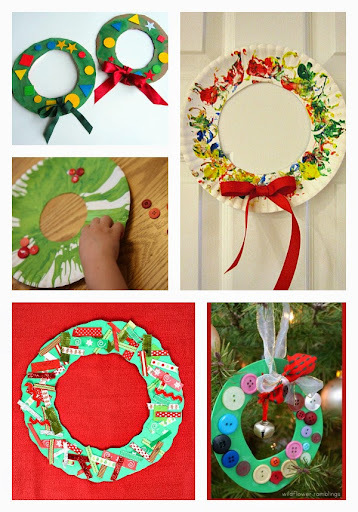 Of course you could do these Christmas activities with older kids too ( my daughter tests out everything I do with my students and she is 4), but just know that these 50 Christmas activity ideas for 2 and 3 year olds have and will be huge hits with your kids or students. I am already adding a few of these ideas into my lesson plans for next year, I can’t wait!